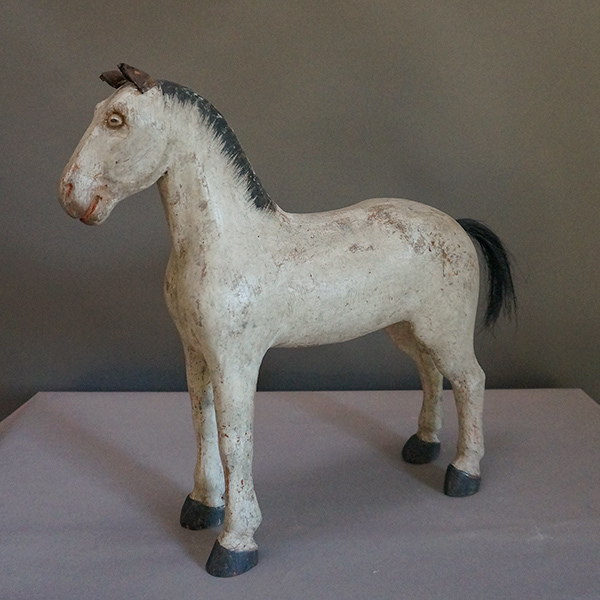 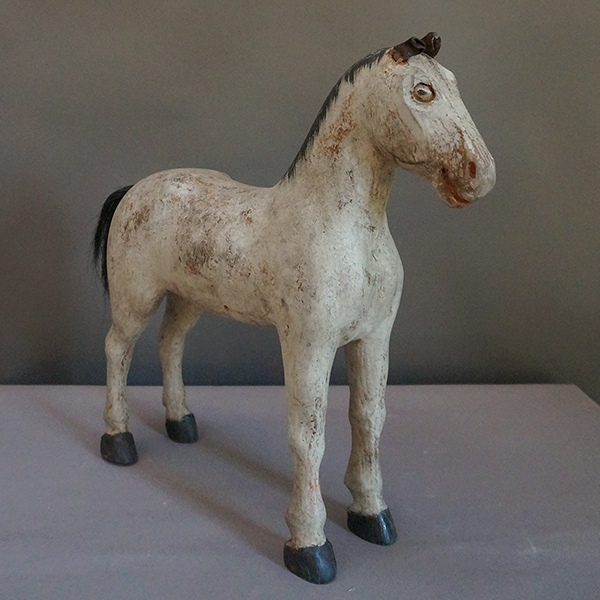 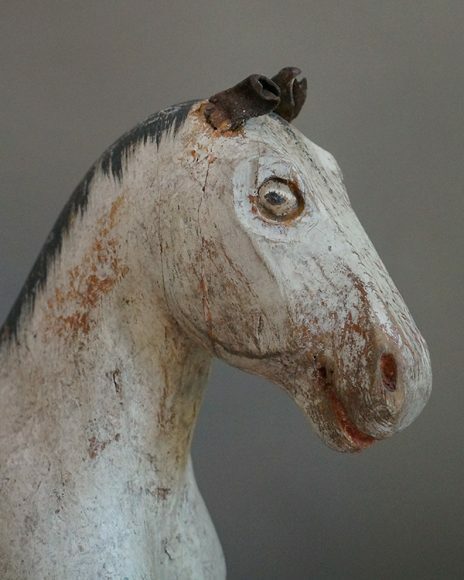 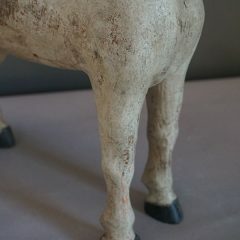 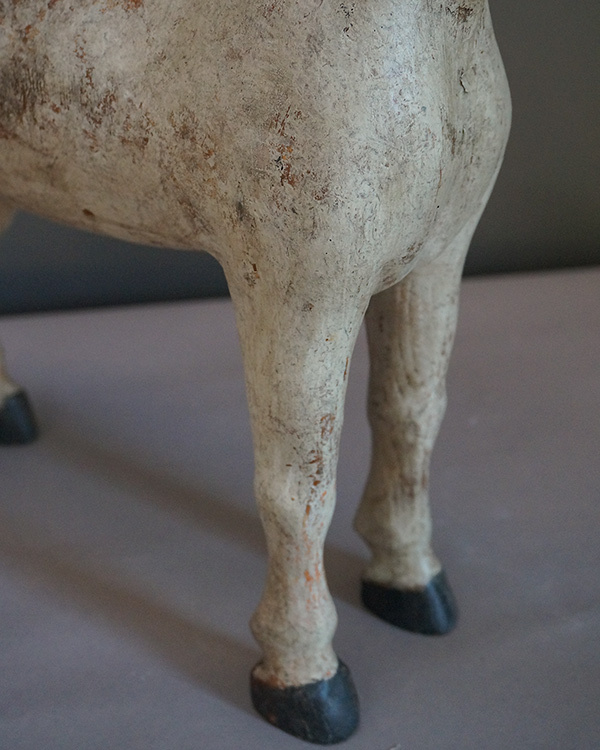 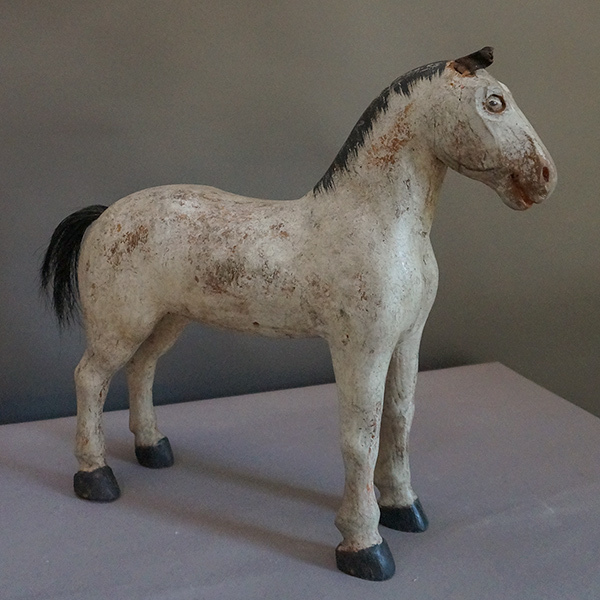 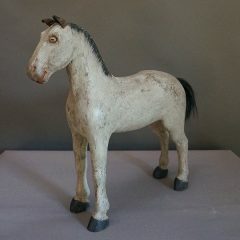 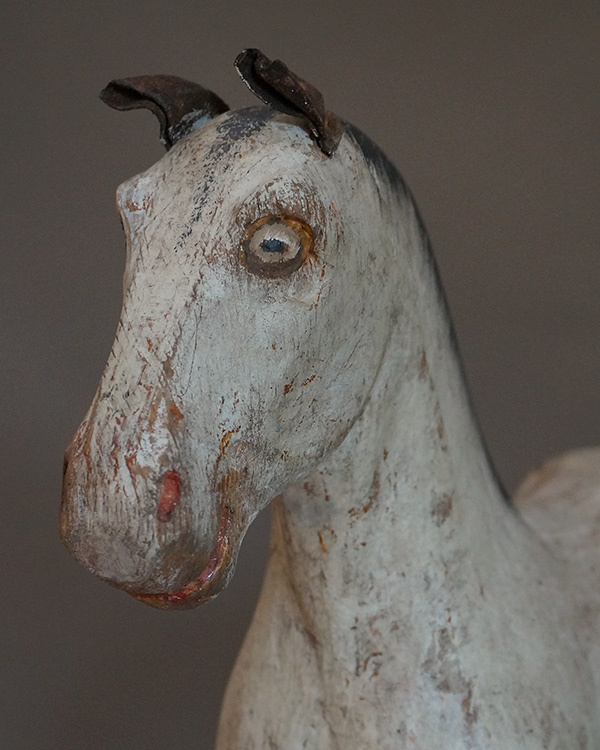 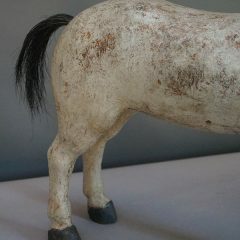 Sweden’s first toy factory was opened in Gemla in 1866, and this sturdy horse was made shortly after that date, around 1870. 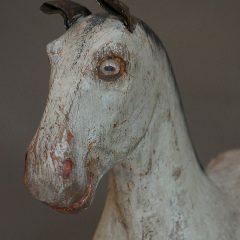 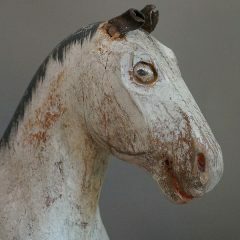 He has a friendly, alert expression with perked leather ears and painted eyes. 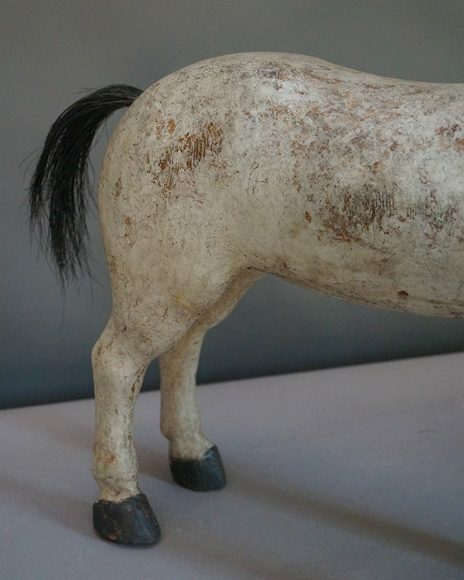 The mane is painted, but his tail is real horse hair.